We're doing something a little different this season at WingStuff. We're keeping the good deals coming. 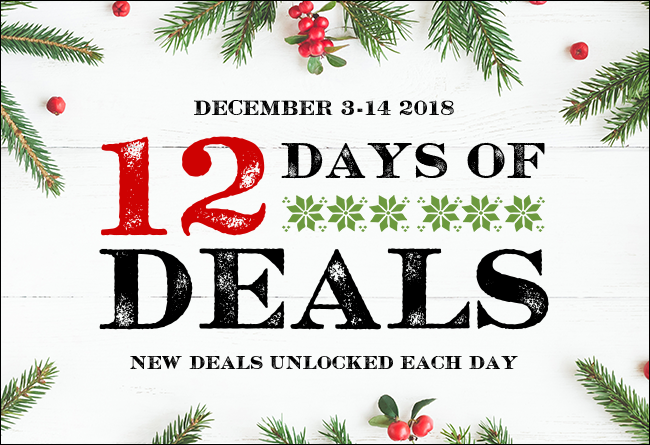 Each day between December 3-14, a new deal will be unlocked. So be sure to visit WingStuff.com each day to discover what the new deal is. For our first day of deals, we've unlocked the entire Goldstrike by Ciro brand! 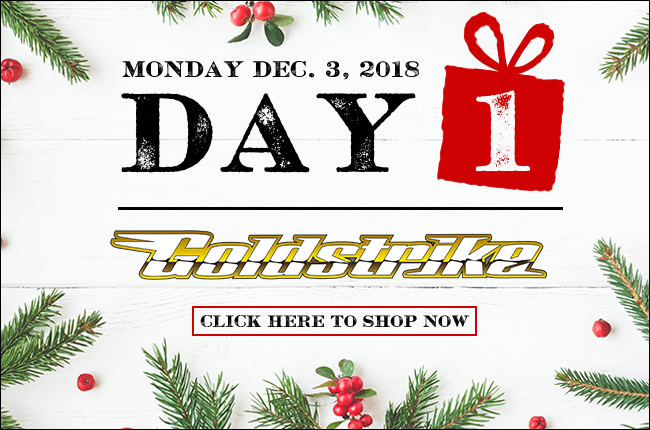 That's right, every Goldstrike product is on sale. And we've just added a handful of new Goldstrike items that you may or may not have already seen, so be sure to click the image below to find out.